Dear Reader, I have written a book! 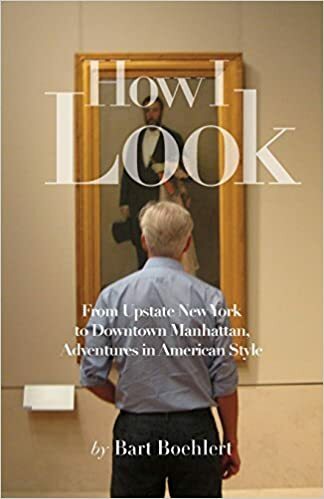 It's called How I Look, and it's a style memoir about the people and places and experiences that have shaped my sense of style and taste, from growing up in upstate New York to college in Montreal to summers on Martha's Vineyard to living and working in New York City. It's a paperback with about 130 of my black and white photographs, and is available on Amazon.com for the low Amazon price of $12.27! I am grateful to TD, a graphic designer and art director, and designed the book and the cover. I like "how it looks." 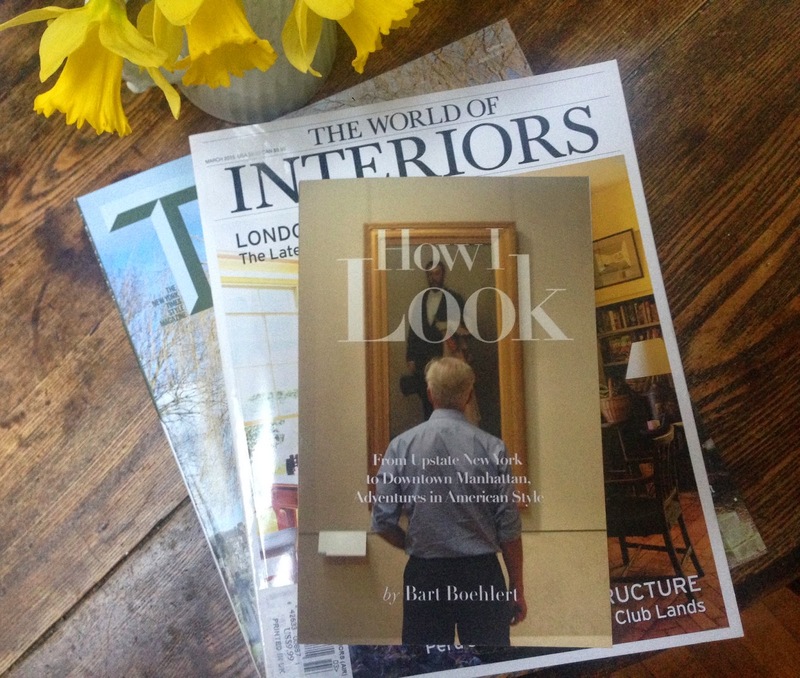 I was happily surprised recently when the book got a good review from the fashion bible Women's Wear Daily. 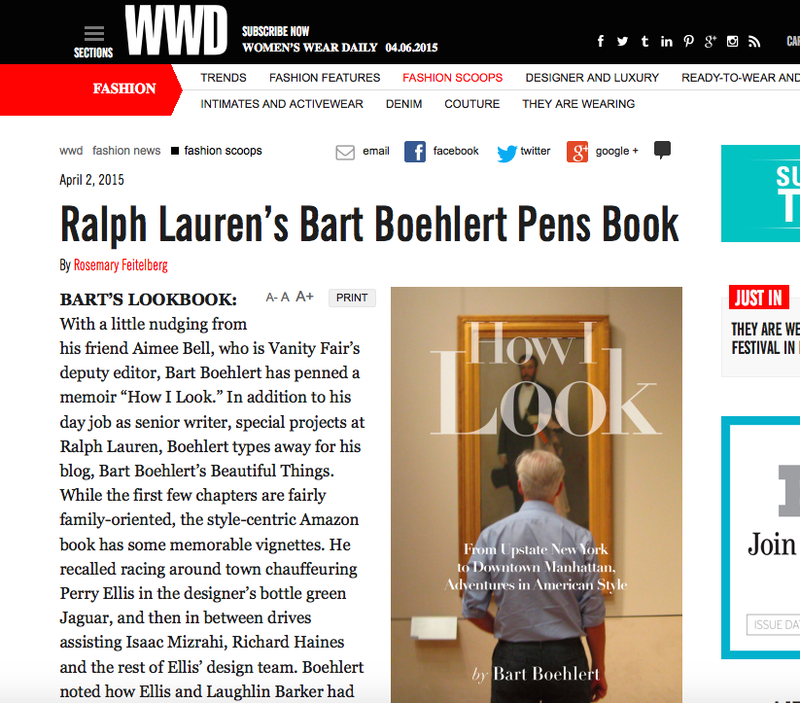 Read the WWD review here. The book is really born out of encouragement I received from this blog. As I was writing it, with stories about Perry Ellis and Polly Mellen and Jackie Kennedy and Bergdorf Goodman, a theme emerged, which was American style. 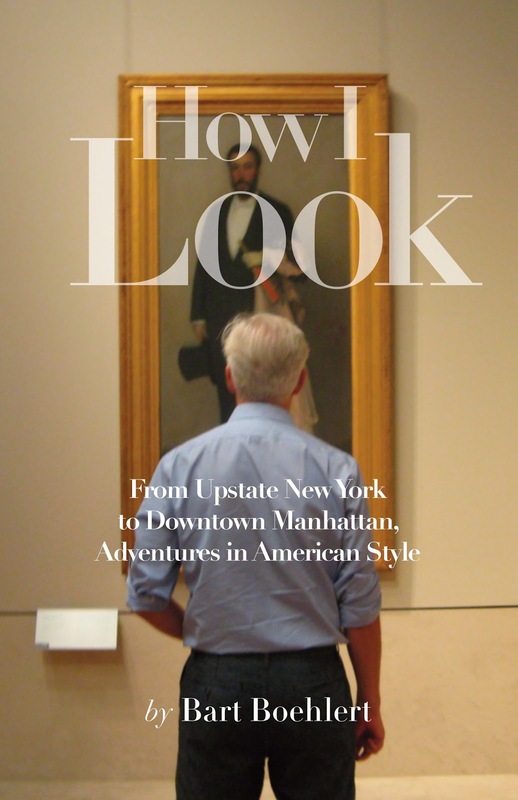 Chic but casual, sophisticated but simple, and elegant but effortless, the theme of American style kept emerging, and became a thread through the stories in the book. It's available now on Amazon here. I hope you like it!